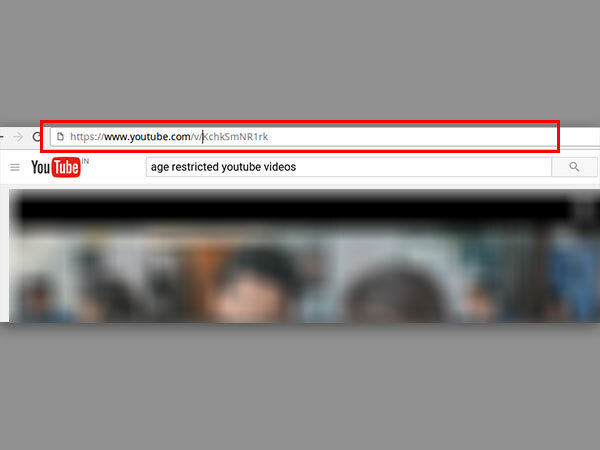 This tutorial will help you to watch age restricted YouTube videos without logging in. 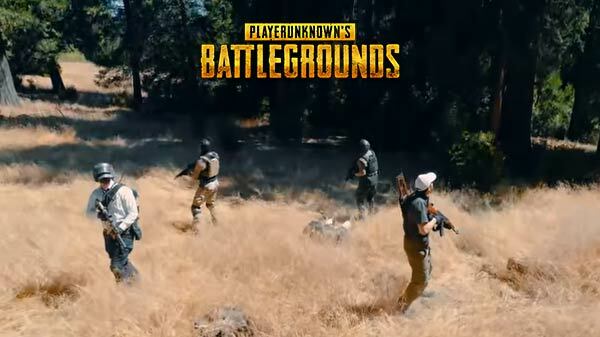 YouTube gives us a wide array of trending videos to choose from its huge collection. But there is a limitation for this. Some of the videos require age confirmation to watch. Hence in such situation you are asked to log in with your Gmail account as a verification. But what if your Gmail account has the date of birth issue or you've forgotten your password! 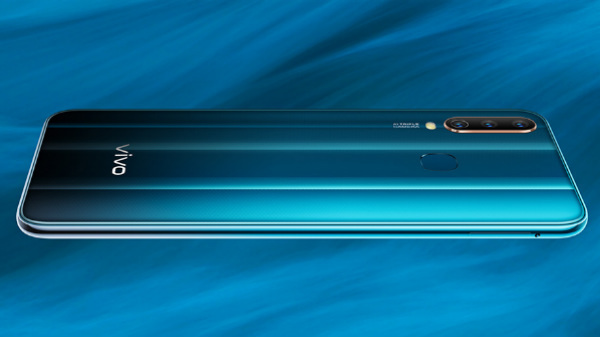 You can still watch those videos without logging in to your account. Here we have shared 4 methods you can do that. Method 1. 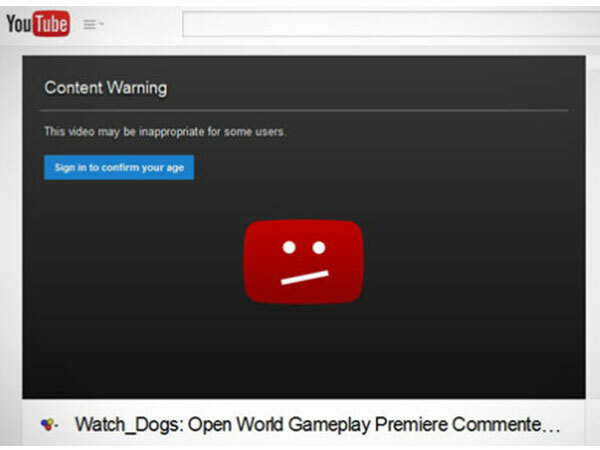 You can watch age restricted YouTube videos just by making some tweaks in the video URL. 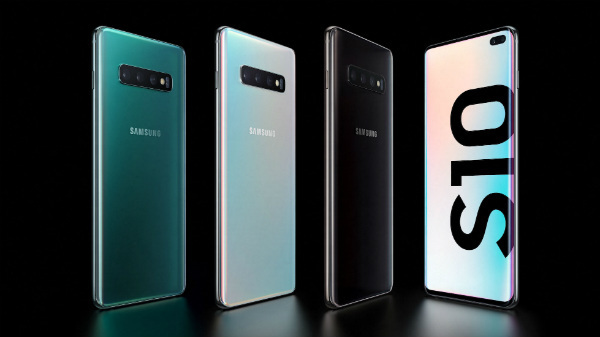 Once you click on the video, click on the URL. All you have to do here is delete the watch? and replace the '=' with '/'. Now click on go and you're done! Method 3. 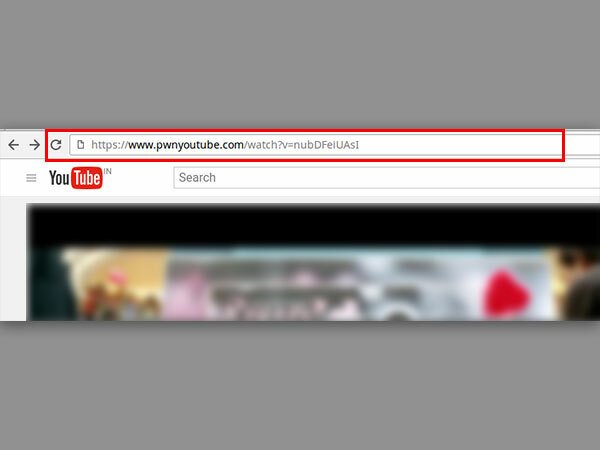 You can also add 'pwn' before youtube in the URL once you have opened your chosen video. 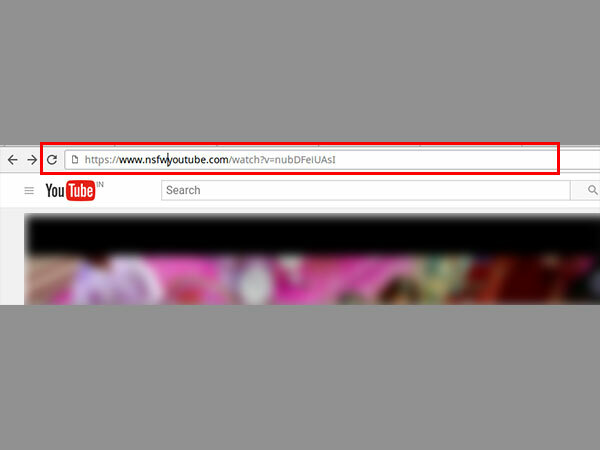 Method 4: Unlike other methods, you need to add 'repeat' after youtube in the video URL in the address bar. 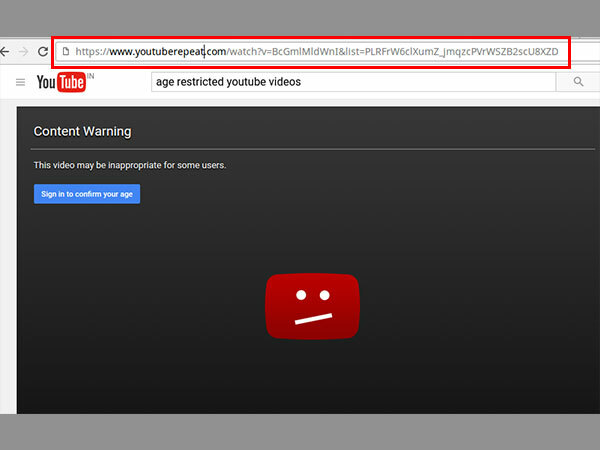 This will redirect you to another website where you can easily watch the age restricted video without logging in Gmail.